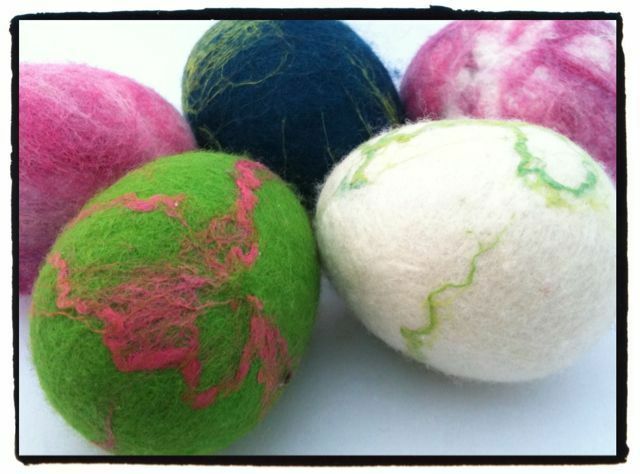 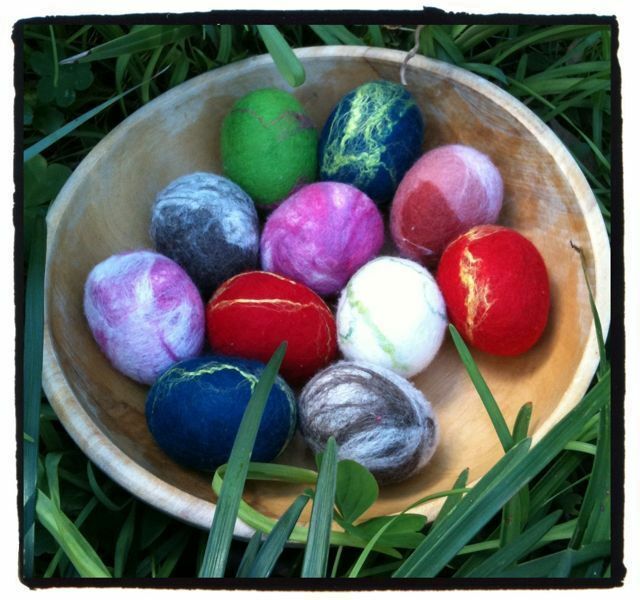 My little felted egg-shaped noise makers turned out so well I used up all my remaining Easter eggs to make some more. 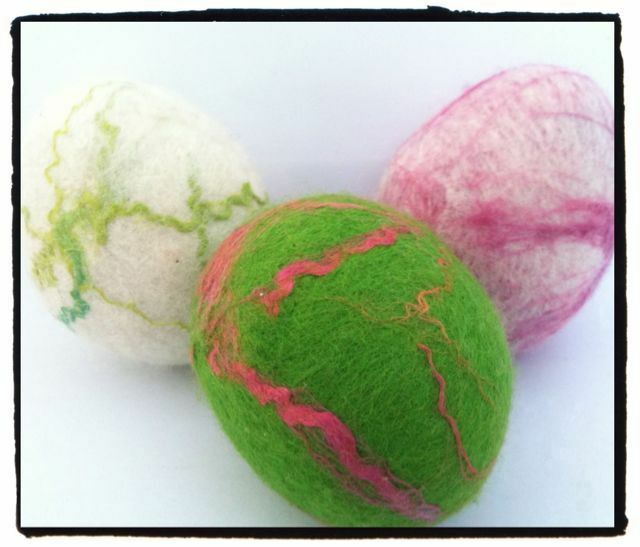 I’m loving this washing machine felting. 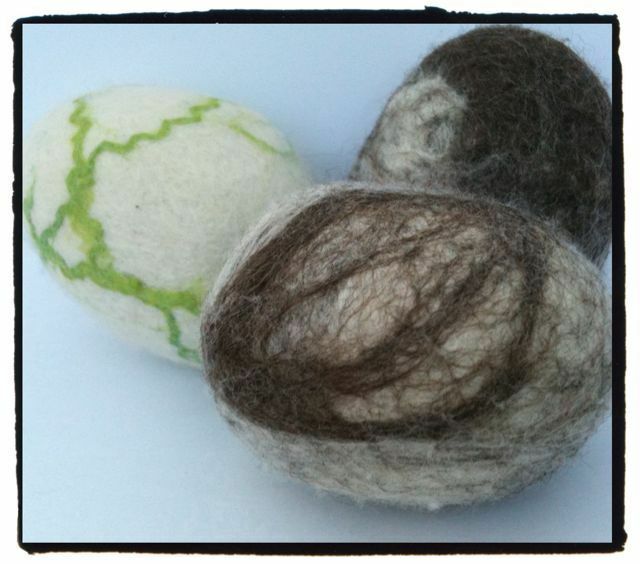 Now I’ve run out of Easter eggs to felt, I’ll have to find another project. 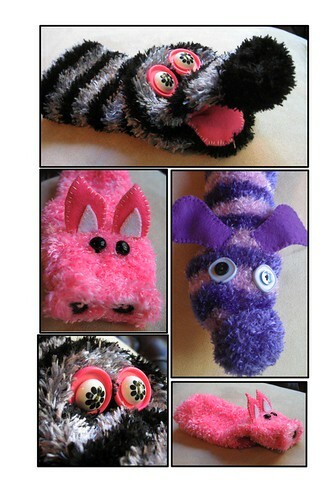 If you see anything, yell out.